The cost of living may be slightly higher in this landfill neighborhood than elsewhere in Manhattan, but many residents say the benefits outweigh the costs. Once a landfill and a set of dilapidated piers, Battery Park City has grown during its 50-year history into a vibrant community that one resident recently likened to a resort or a cruise ship, and others to a bucolic suburb. The resort and cruise-ship analogies are more apt now: “This neighborhood has become affluent,” he said. “There are only pockets of affordability,” including apartments like his, which is rent-stabilized. Ms. Gallo, 61, an executive vice president at AIG insurance company and a board member of the Battery Park City Authority, which manages the community, married Chuck Kerner, an investment banker, six years after moving to the area. For $650,000, they bought a two-bedroom, two-and-a-half-bathroom duplex penthouse with a terrace and a fireplace, where they raised two daughters, now 20 and 15. When the children were younger, she said, they belonged to a local sailing club, participated in an annual catch-and-release family fishing day and other free events in the parks, and often visited a duck pond and a park filled with whimsical sculptures by Tom Otterness. Joanne Hughes, 48, and her husband, Paul Hughes, 50, who works in investment trust at a real estate company, moved to the neighborhood in 2005 because they thought it would be “a good place to raise a family,” she said. They now have two teenage sons and a 5-year-old daughter. They rented for the first year “to get the feel of the neighborhood,” Ms. Hughes said. “We loved it. Everybody was very friendly.” So they bought a two-bedroom apartment, and when that home started to feel “too tight,” they found a larger place in the neighborhood: a three-bedroom, three-bathroom unit on the 35th floor of a building with views of the Statue of Liberty, for which they paid $3 million. “The public schools are excellent, and the air is fresh,” said Ms. Hughes, whose sons play soccer in neighborhood fields and walk to the local movie theater. 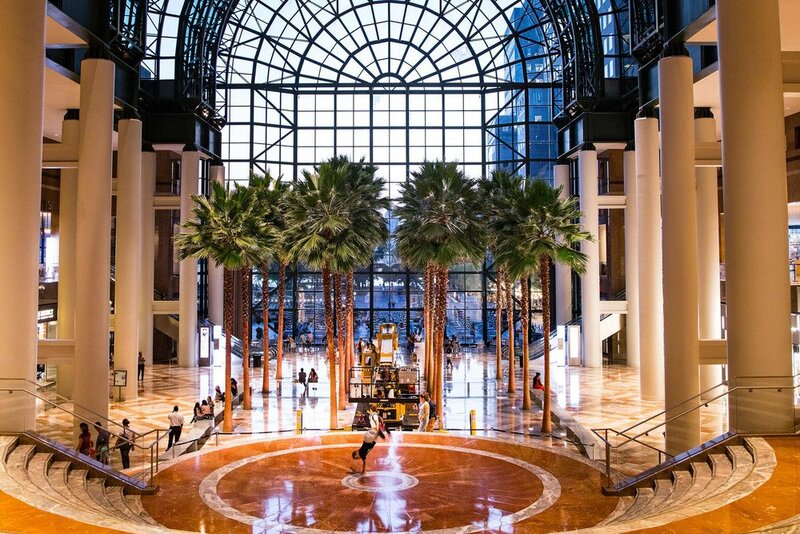 The family eats at restaurants in the sprawling Brookfield Place (formerly known as the World Financial Center) or order pizza from a cafe in their building. Battery Park City’s eastern boundary is West Street, and the rest of the neighborhood, from Chambers Street to the Battery, is bounded by the Hudson River. An esplanade wraps around most of the waterfront. The original plan was to create a 92-acre landfill — mostly with fill excavated during the construction of the World Trade Center — in an area that had been fringed by dilapidated piers, and build a mix of commercial, retail and residential buildings nestled among parks, which now cover 36 acres. In 1968, the Battery Park City Authority was created by the New York State Legislature to manage the area’s development, and by 1980, the first residences were under construction. In 2008, the City of New York leased Pier A and Pier A Plaza, on the southern end, to the Authority, so they are now part of Battery Park City, too. Today there are 30 residential buildings, and no new construction is planned. “The neighborhood has been developed, and now we have a responsibility to maintain it,” said B.J. Jones, the authority’s president and chief executive. Some of that, he said, involves preventive work on the sea wall and underwater piles that hold the area in place. The authority also has its own security force and a conservancy branch that keeps the area clean. A major transformation occurred in 2015, when the World Financial Center, a hub for financial services firms, became Brookfield Place, with a greater variety of businesses in its five office towers, and a retail area — a suburban-style mall — comprising 40 high-end stores and six restaurants, including Le District, a French food hall and market. The complex faces the North Cove Yacht Harbor, a particularly lively spot. Monthly costs may be slightly higher than in other areas of the city because of the fees the authority charges, “but a lot of people feel that is a cost they are willing to pay for what they get: the beautiful neighborhood,” said Andrew Klima, a Compass agent. The average sale price of a one-bedrooms in 2013 was $665,475, he said. In 2017 it was $814,278, and this year, through July, it was $865,170. Several buildings that started as rentals have been converted to condominiums in recent years, said Jessica Weitzman, a Corcoran agent who lives in a condo built in 2006. The Solaire, completed in 2003, is scheduled to convert to condos next year. On Aug. 9, there were 120 apartments listed for sale on StreetEasy, ranging from $550,000 for a one-bedroom, one-bathroom condo on South End Avenue to $10.995 million for a four-bedroom, five-bathroom penthouse on West Street. Of 129 rentals, the cheapest was $2,900 for a studio on South End Avenue and the priciest, $35,000, was for the four-bedroom West Street penthouse that was also for sale. Although the area attracts tourists, many residents find it a quiet retreat. 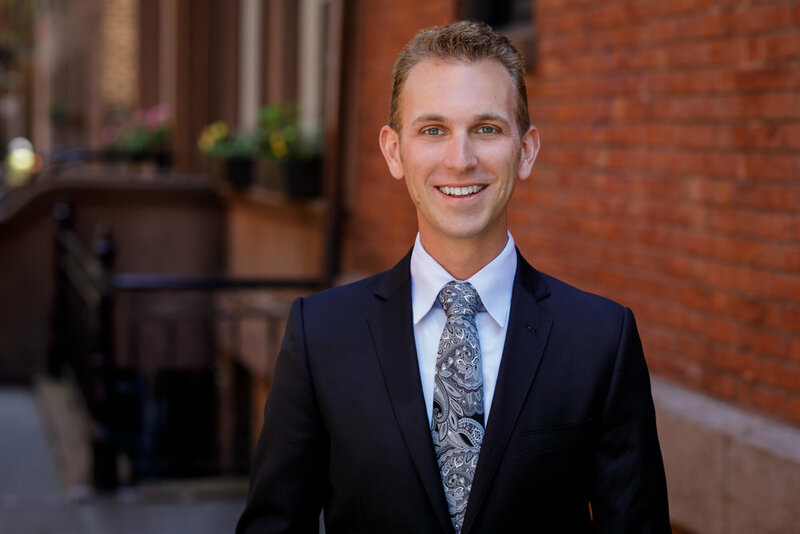 “It’s off the grid a bit,” said Dan Cahill, 37, an asset manager who moved into the neighborhood in 2012 with his wife, Alexandra Cahill, 34, a teacher. He was attracted by the open spaces where he could run or bicycle, he said, and later discovered, after having children, that “the area is also extremely kid-friendly.” Restaurants are welcoming, he said, often supplying crayons, and activities abound. Cultural spots include the Museum of Jewish Heritage: A Living Memorial to the Holocaust, on the southern end, in Robert F. Wagner Jr. Park, and the Skyscraper Museum across the street. The Irish Hunger Memorial commemorates the 19th-centruy potato famine with stones from each of Ireland’s 32 counties. Poets House, home to a national archive of 70,000 volumes of poetry, sponsors readings and other programs. “There’s a waiting list” for plots at the community garden at Albany and West Streets, said Anthony Notaro, who described working on his small plot, for which he pays $20 a year, as one of his favorite activities. Mr. Notaro, 57, who works for a software firm from his apartment, which he bought in 1996, is chairman of Community Board 1, covering the area south of Canal Street. M276, Battery Park City School, in the southern part of the neighborhood, has 802 students in kindergarten through eighth grade. According to the 2016-2017 School Quality Snapshot, 75 percent met state standards in English, compared to 41 percent citywide; 72 percent met state math standards, compared to 38 percent citywide. At P.S. 89, Liberty School, there are 420 students enrolled in prekindergarten through fifth grade; last year, 79 percent met state standards in English, versus 40 percent citywide, and 85 percent met state math standards, versus 42 percent citywide. The school shares a building with I.S. 289, Hudson River Middle School, which has 279 students in sixth through eighth grades. It is a screened school, accepting students based on a variety of academic criteria, and only residents of District 2, of which Battery Park City is a part, can apply. On state tests last year, 69 percent met standards in English, compared to 41 percent citywide, and 65 percent met state standards in math, compared to 33 percent citywide. Among the trains that make stops a few blocks east of West Street are the 1, 2, 3, 4, 5, 6, A, C, E, J, R and Z trains. The M9, M20 and M22 buses and a free shuttle bus operated by the Downtown Alliance also make stops in the neighborhood. A new pedestrian underpass starts in the Winter Garden Atrium at Brookfield Place and leads to the Oculus, the mall and transportation hub, designed by Santiago Calatrava, where most of these lines, and the PATH system, converge. After Sept. 11, 2001, when much of the area was damaged and many people were evacuated, about half the residents left for good. Since then, the community has rebounded and grown to about 16,000 residents, 2,000 more than was predicted a decade ago.